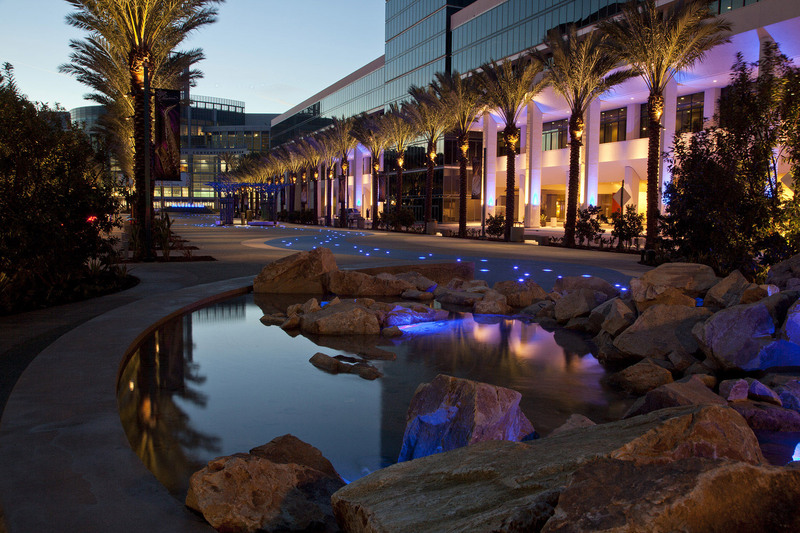 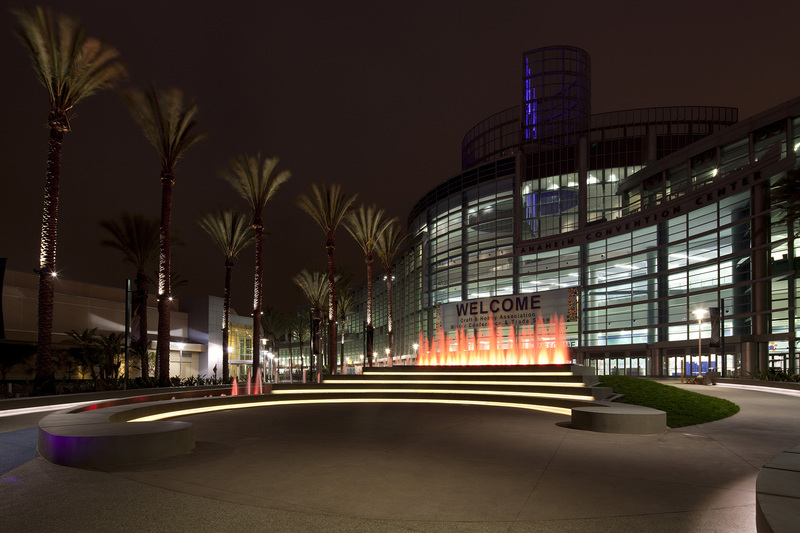 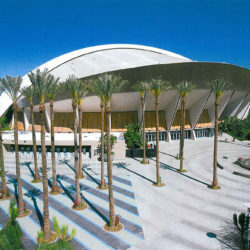 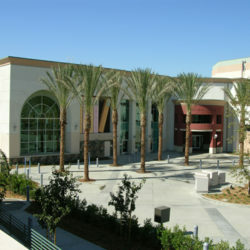 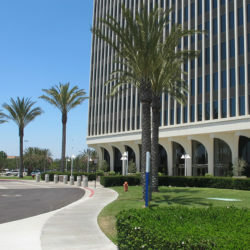 The Anaheim Convention Center is the largest exhibit facility on the west coast. 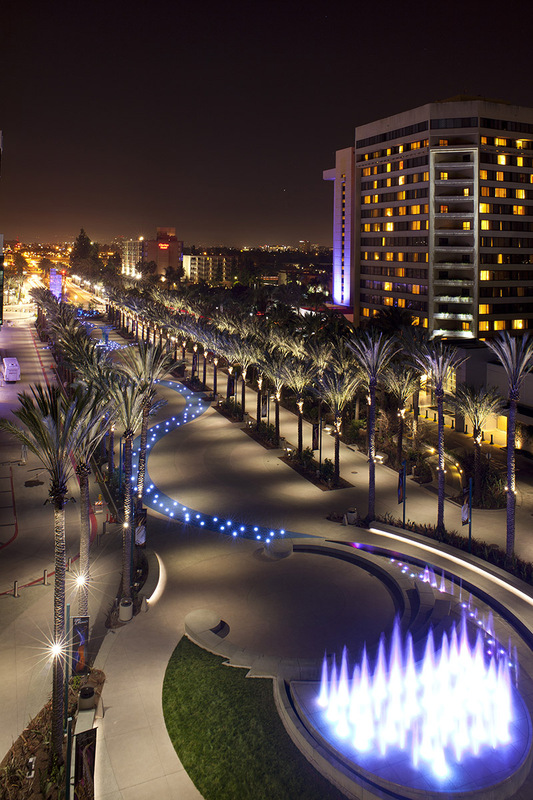 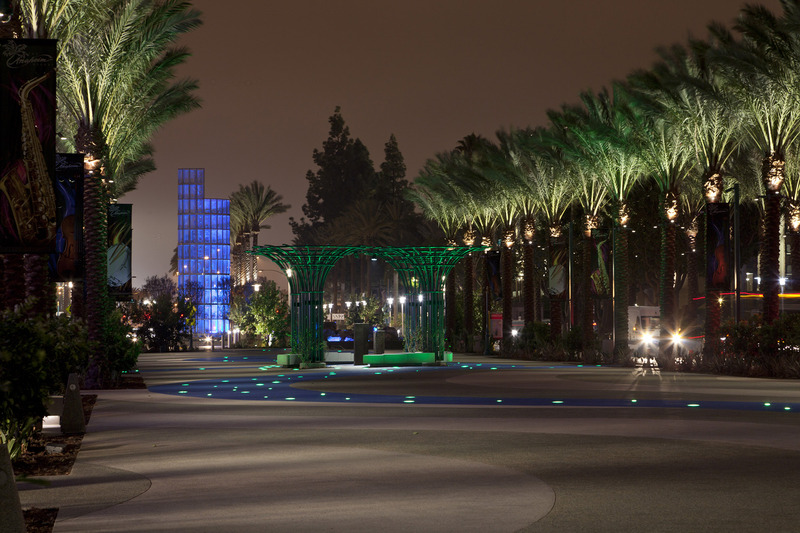 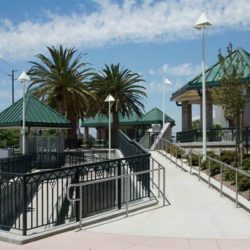 The Grand Plaza project will serve as a gateway and first impression to the Anaheim Convention Center, the Anaheim Hilton, and the Marriott Hotel. 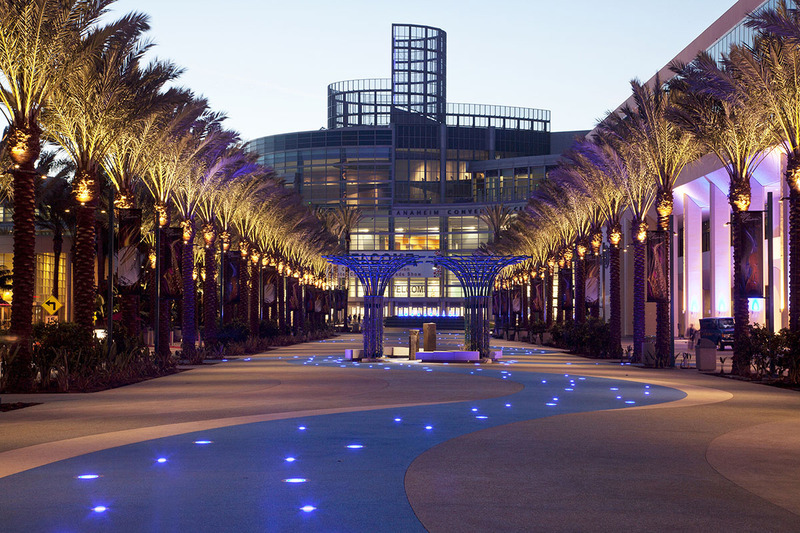 RJM Design Group is leading the project team in charge of developing a pedestrian plaza with up to 100,000 square feet of outdoor programmable space at the main entrance for the Convention Center. 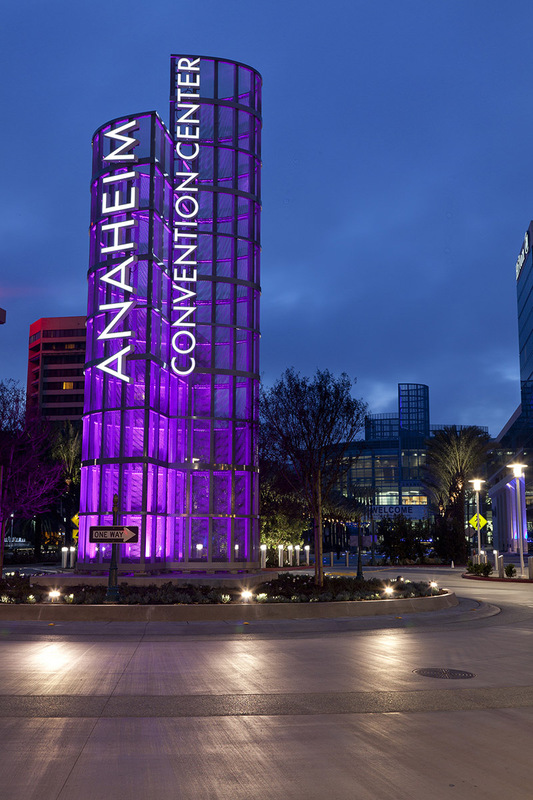 The design process included a stakeholder workshop to solicit design input and to build consensus among the interested groups to include the Convention Center staff, Visitor and Convention Bureau, various City Departments, major Hotel/Restaurants, and Bus and Taxi Service companies.